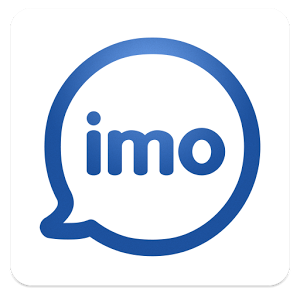 imo messenger is an instant messaging tool which allows you to chat with your contacts on all social networks and instant messaging tools such as Facebook, Google Talk, Skype, MSN, ICQ, AIM, Yahoo! Messenger, Jabber, Hyves, VKontakte , or chat Steam. The application allows you to send text messages, pictures and videos and even make voice calls using WiFi or 3G. And all from a single account. imo messenger is a simple communication tool that is particularly useful for those of you who use communication applications with many different people. In fact, now you will have one that will bring together all the others.